The Family Law office of Hosford & Hosford have the combined experience of over 50 years representing clients in a broad range of family law matters. 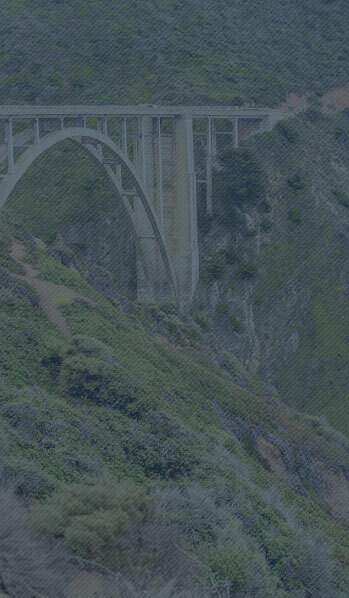 Contact Hosford & Hosford at (805) 439-1906 to schedule a consultation. Whether negotiated or mediated settlement, aggressive advocacy through litigation, or an appeal is you best option, the attorneys at Hosford & Hosford have the experience necessary to resolve your case. Call (805) 439-1906 to schedule a consultation. Evening and weekend appointments are available upon request. 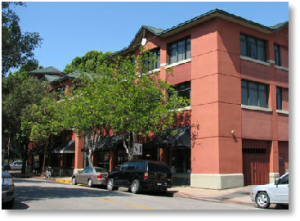 Our office is conveniently located in downtown San Luis Obiso. We reimburse your parking cost. or you can complete and submit the Family Law Case Evaluation Form on-line and we’ll call you back. If you need to file for divorce or need representation in any other family law issue, including but not limited to to child custody, child support, child visitation, divorce mediation, domestic partnership formation or dissolution, domestic violence, family law appeals, guardianship, paternity or spousal support, please contact us.